It’s been nearly a year since Central Florida finally joined the ranks of other heavily populated areas, offering a commuter rail. The SunRail has already gone through a few changes in its short existence and has a pretty strong fandom made of those who have ridden the rails and realized the convenience of it all (myself included). As I-4 heads into a 6 year construction project, the nightmare of a daily I-4 commute is about to get worse. It’s time for more people to hop on board and use the SunRail. As someone who rides the rails daily, I’ve put together a simple step by step guide to riding Orlando’s SunRail. The main benefit of the SunRail is to help commuters, especially those that work in Downtown Orlando and the Winter Park area. So the morning and evening hours have the most departures, with trains departing the SunRail stations every 30 minutes. In the middle of the day, when the SunRail is not as in demand, the trains leave every two hours. The great news is SunRail tested extra night time service, and have decided to extend it for about the next year – perfect for attending Orlando Magic Games or events at the gorgeous Dr. Phillips Performing Arts Center. 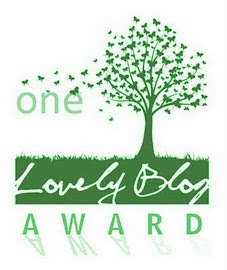 The schedule is easily accessed on computer or on your phone. The SunRail currently runs through three counties. When you select a ticket that enables you to cross from one county to another there is a $1 charge each way. So if you happen to lie close to a county line you may want to factor this into your decision. My father always said, “arriving right on time is late, arriving early is on time.” It is important to arrive to the station at the very least five minutes before your train’s departure time. Remember that the time listed on the schedule is the time the train will depart from the station. If you need to purchase your ticket then I recommend arriving 10-15 minutes before departure time to give yourself some breathing room. The ticket kiosks can sometimes be a little slow. At each platform there are two ticket kiosks. Each kiosks accepts credit and debit cards, with one of the two kiosks also accepting cash. The kiosks are touch screen and can sometimes run slow, so plan ahead in case of any delay. There are usually SunRail representatives, known as ambassadors in case you have any trouble. One time or Limited Use tickets are best for those who will only be riding the SunRail for one day or once in a long while. The pricing is highest for one way, limited use tickets. For example, a one way ride from DeBary to Church Street is $4.00, whereas round trip is $7.50 (making it $3.75 each way). Reloadable Suncards are a lot like a SunPass which is a reloadable device used on Florida’s toll roads. You load a certain amount onto the Suncard and each time you ride the SunRail the one way price, not the round-trip price, is charged for your trip. This may seem pretty cost ineffective if you are charged the one way price each way, each time you ride. However, when you reload you are given a 10% bonus. So let’s say you set your reload amount for $20, you’ll actually get $22 added to the Suncard, but charged $20 instead. 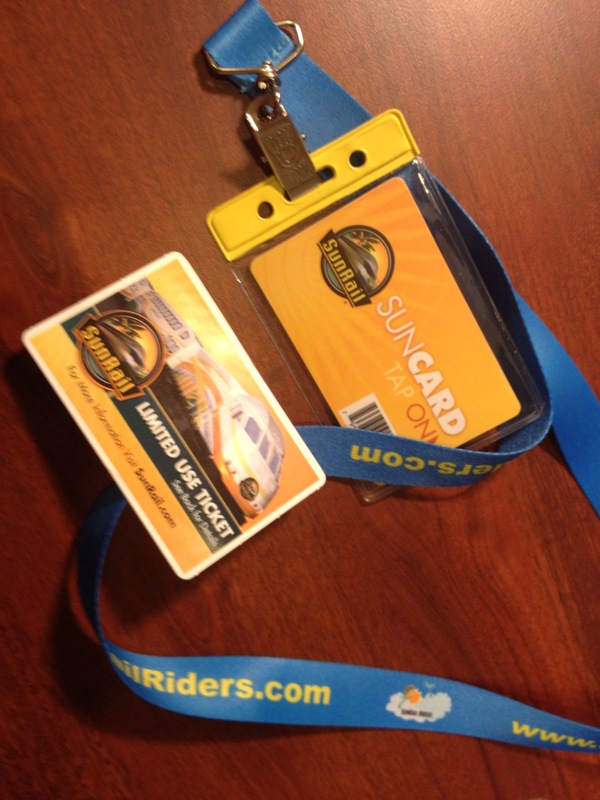 The reloadable Suncard is best for those who will ride the SunRail on a few occasions but maybe not on a regular, recurring basis. For those that will ride the SunRail on a regular, frequent basis there are plans that can be loaded onto a Suncard. All of these plans allow for unlimited trips on the SunRail for the time period you choose. When purchasing one of these plans you will need to determine if you need access to cross counties or stick to just one county. The first is a 7 day plan. The cost will vary based on if you will be sticking to one county or crossing through 2 or 3 counties. Your Suncard will be valid for seven consecutive calendar days. So let’s say you use your 7 day plan Suncard for the first time on a Tuesday, your Suncard can be used for the last time on the following Monday, if you’ve used it every single day (other than the weekend since SunRail does not run on weekends – which is a whole other topic for another day). Additionally the Suncard can be loaded with a 30 day plan and for the most committed of Sunrail riders, the annual plan. Once you have your ticket in hand you will need to “tap on”. There are slender electronic posts at spread out intervals along the platform at which you’ll need to tap your ticket on the screen of the post before boarding the train. This will validate the ticket. Once you have arrived at your destination you will need to “tap off” at one of the posts on that station’s platform. If you’ve seen the SunRail you’ve probably noticed it is a double decker style passenger car. The cars are actually 2 and a half levels. The bottom level has fewer seats and is meant for guests with accessibility needs or special assistance. There is also room for bicycles making it even easier for riders to get to their final destination. A restroom is also located on this level. Just above the lower level is a small collection of seats on the landing of the stairs in between the upper and lower levels. On a few trains this section is labeled as a “quiet zone” meant to provide riders a respite from loud conversations and cell phone conversations. The final seating level is the top. The most seating can be found here. There are clusters on each side of the aisle with four chairs in each. Some include tables and power outlets. Passengers using laptops and tablets really prefer these seats. It is unwritten SunRail etiquette that if you are not using a laptop of tablet to use the seats without tables whenever possible. 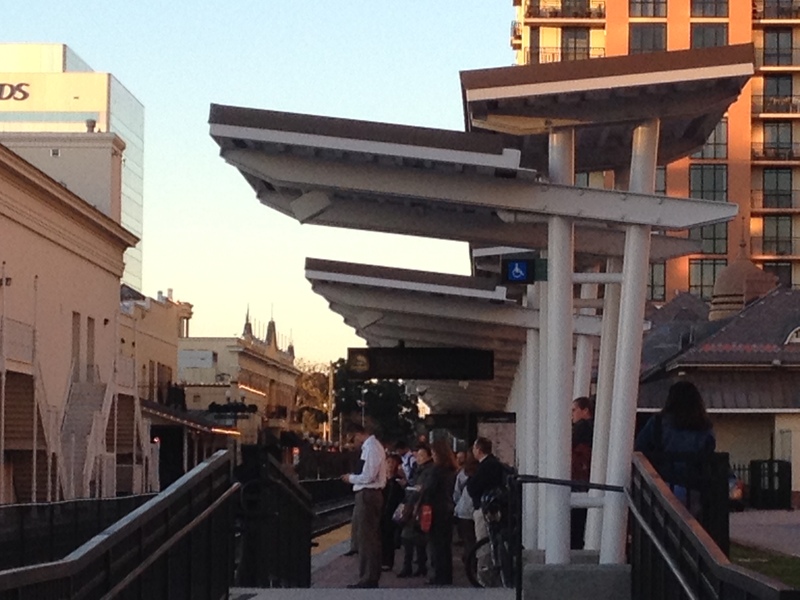 One of the most popular and useful amenities of the SunRail is the complementary wifi. Each train usually has two wifi networks from which to choose. I will say that sometimes the networks can be pretty spotty and slow. But then again, it’s free and it’s aboard a moving vessel, so a little slack should be cut. Once you’re onboard the SunRail keep your ticket handy. Usually at some point during your ride a SunRail conductor will be by to scan everyone’s ticket. This is why you need to tap on and tap off so that the ticket can be verified. If you do not tap on the conductor will most likely ask you to get off at the next station and tap on your ticket, and then get back on the train. Before the train pulls into each station there will be an onboard announcement. In order to keep the trains running on time, it is common courtesy to not wait until the train has pulled into the station to gather your belongings and get ready to disembark the train. Instead when the onboard announcement comes on that’s the time to gather up your stuff and get ready to leave the train. Make sure once you step off the train to look for one of the machines and tap off. If you are considering riding the SunRail, quit stalling and hop on board, I highly recommend it! There is a convenience and freedom that far surpasses the stress and hassle of commuting on I-4. If you need more info to make your journey on the SunRail even easier, you can find lots of useful info on the SunRail website. There’s also my friends over at SunRailRiders.com who provide regular updates and helpful info. Great information! I rode Sunrail to Amway center last week and while it’s convenient, I realized too late when the train passed Church St station that the Southbound station was across the street and slightly down the road from Northbound station. We missed the last train and had to walk to the bus station to get back home. Thanks for reading ThisFloridaLife, Michael. I am sorry about the station mix up, you bring up an excellent point for those that are unfamiliar. I am 70 and have never ridden a train before. This is going to be a bucket list trip for me. Leaving from Debary to Winter Park. Do I buy ticket at kiosk with credit card round trip? Can I buy one for wife as well or does she buy her own? Then I simply tap ticket and get on train? Repeat process at Winter Park minus buying ticket? I’d recommend giving SunRail customer service a call to make sure you get your questions answered directly from them. But, based on my experience, yes you’d need to each buy your own ticket. Kiosks do take credit card. You can purchase round trip tickets. Tap ticket on and tap ticket off, each way.